It's in our nature to move you. Experience the Iowa you never imagined. 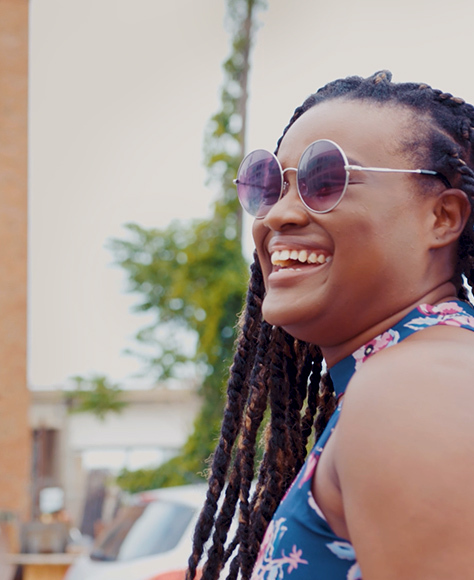 Meet a young professional living a big city life in Des Moines on a small town budget. 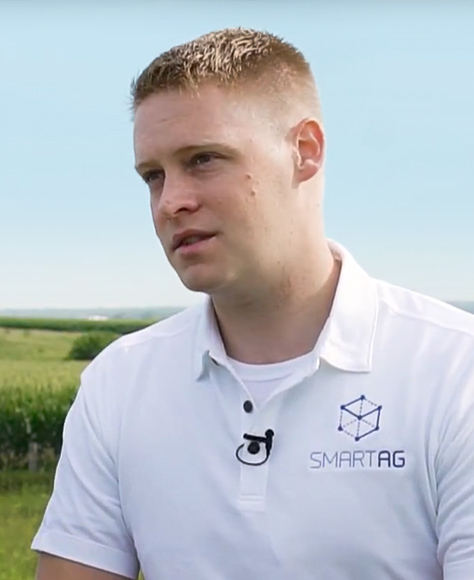 The founder of SmartAg explains why Iowa is on the cutting edge. 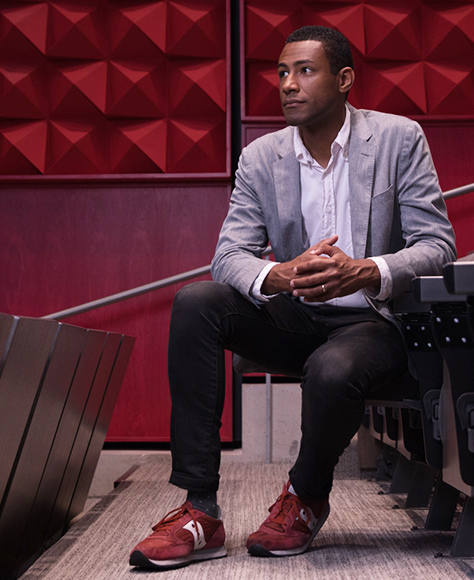 Celebrating performance, literature and art in Iowa City. 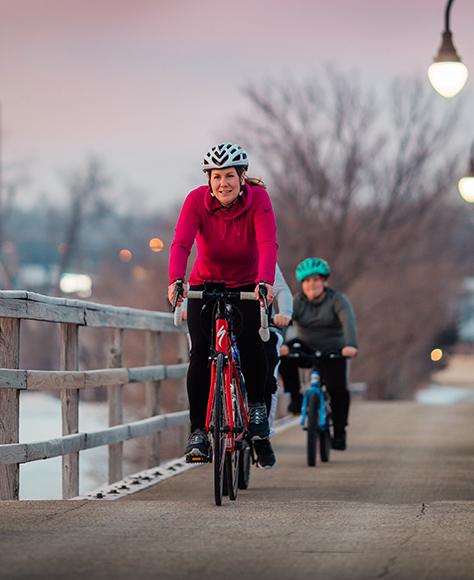 With almost 2,000 miles of trails, biking is booming in Iowa. Iowa? Yes, This is Iowa.